Lower in calories and higher in fiber than regular noodles, vegetable “noodles” are a great choice. 1. Toast sesame seeds: In large saucepan, place sesame seeds and warm over medium-high heat for about 5 minutes or until golden and beginning to “pop.” Remove and set aside. 2. 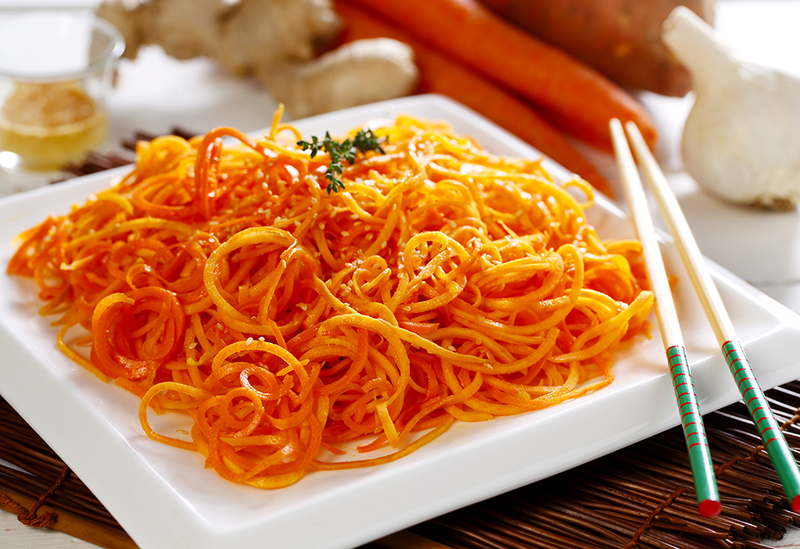 Make “noodles” from carrots and sweet potato by using a vegetable spiralizer or a vegetable peeler. 3. 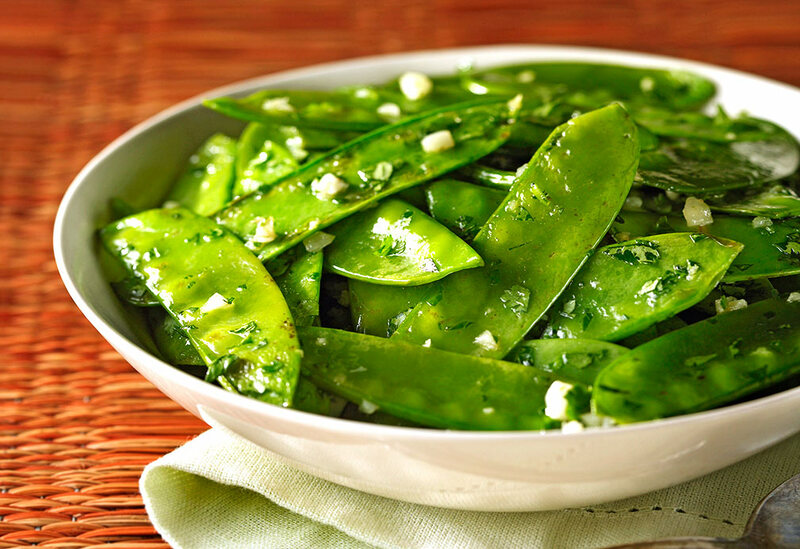 Prepare dressing: In a glass jar with a lid, shake together rice vinegar, garlic, ginger root, honey, and 2 Tbsp (30 mL) sesame seeds. Set aside. 5. To serve: Drizzle “noodles” with dressing and sprinkle with remaining 2 Tbsp (30 mL) of toasted sesame seeds. 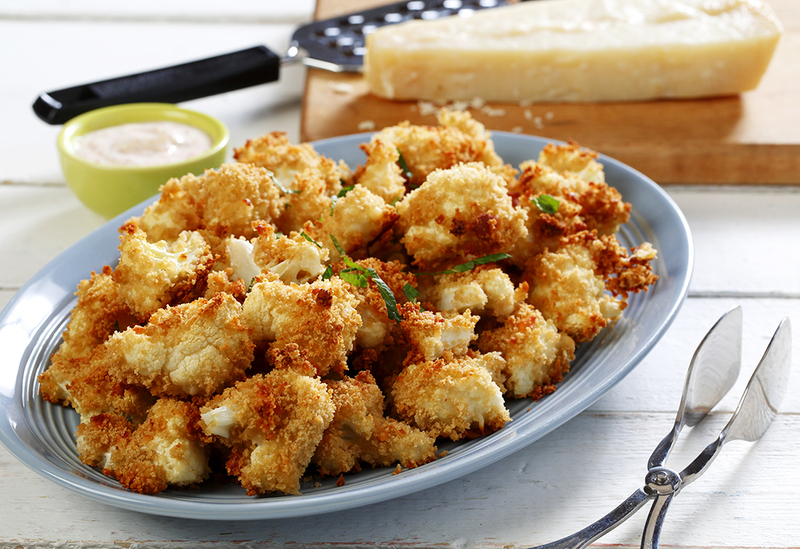 Ready in less than 5 minutes, this oh-so-simple dish is perfect for the busiest of days. See the recipe video below. 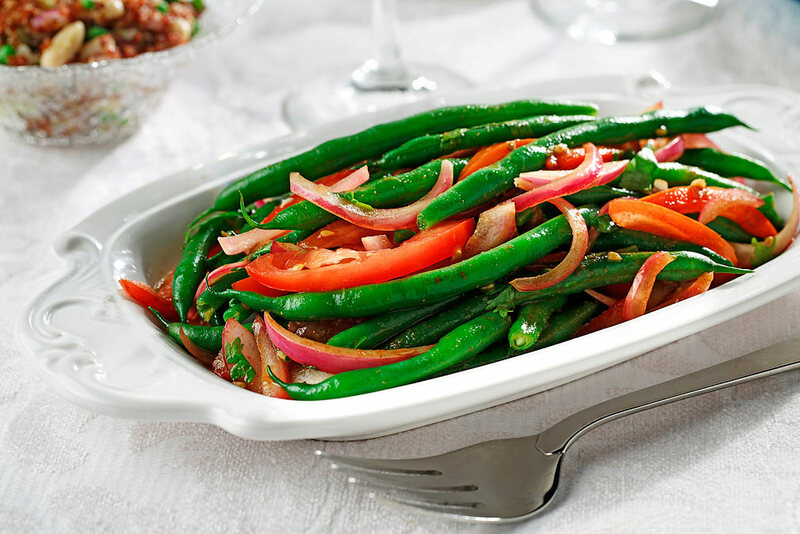 The perfect way to combine a taste for crunchy side dishes with the desire to eat more heart-healthy vegetables. Makes a great snack too!